Smaug is a malevolent dragon of Middle-earth. A villain penned into existence by the great, J.R.R. Tolkien. Smaug is also hitting the big screen this month in Peter Jackson’s The Hobbit – The Desolation of Smaug. Many newcomers to Tolkien’s Middle-earth don’t realize what a rich history this character springs from. 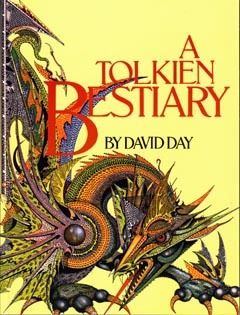 A consultation of A Tolkien Bestiary elaborates Smaug’s lineage. In Tolkien’s mythology – Dragons were creations of the original dark lord, Morgoth. He was the source of all discord and evil in Middle Earth. With fire and sorcery he forged the dragons as his ultimate weapons. These were enormous, serpents that flew with bat-like wings. Besides vast strength and the ability to breath fire, Tolkien’s dragons are gifted with a number of subtle abilities. 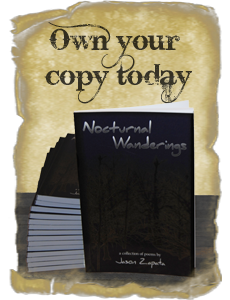 Their eyesight is unmatched, they can determine a creature’s race by their scent, and detect the faintest sound. Making these beasts even deadlier are their cruel intellects. Dragons live for centuries and amass great knowledge and guile. Smaug gained infamy when he laid waste to Dale and drove the dwarves from their fortress kingdom of Erebor. He heard of the vast riches uncovered by the dwarves and claimed them for his own. This was nearly two centuries prior to the events of The Hobbit. 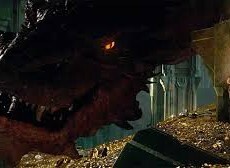 I’m confident that Peter Jackson’s vision of Smaug will be impressive. The brief glimpses we’ve seen in The Desolation of Smaug trailer, gives us a rough idea of just how massive this dragon will be. And he’s being voiced by Benedict Cumberbatch to boot! Quite exciting. I hope everyone enjoys the movie and more importantly, takes some time to learn a little about the lore behind it.